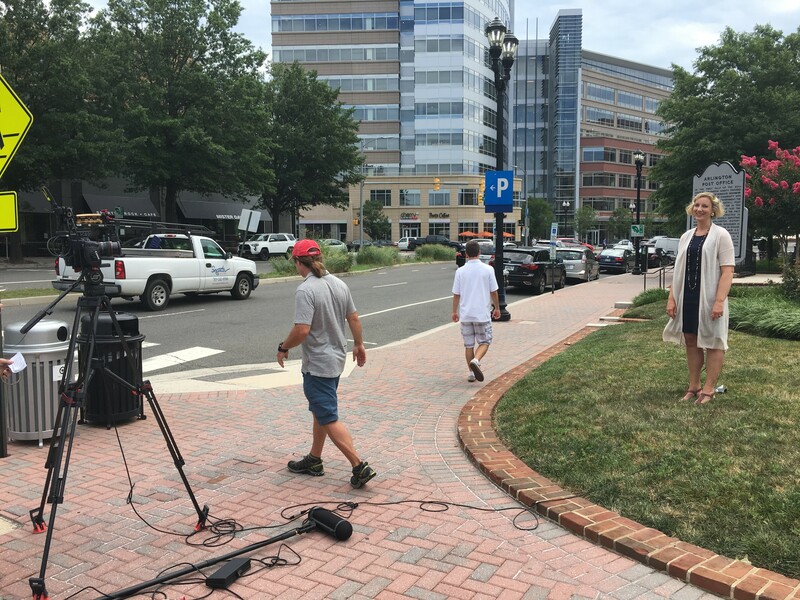 We are fortunate to live in an area with such a rich history, and Arlington County offers some really interesting historical landmarks right here where we live, learn, play and work. 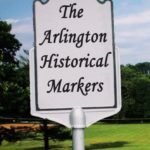 APS wants to encourage you and your family to explore Arlington history and keep the learning going over this summer. 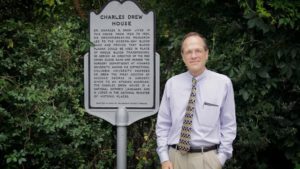 APS is pleased to debut Season 2 of the Historical Markers video series, which highlights just a few of the more than 80 historical markers highlighting important sites in our past. Each week, we invite you to tune in and watch a brief video about one of these locations. Viewers will be invited to do additional research as well as visit the site to learn more and respond to questions in the video using a designated hashtag on any social media platform. 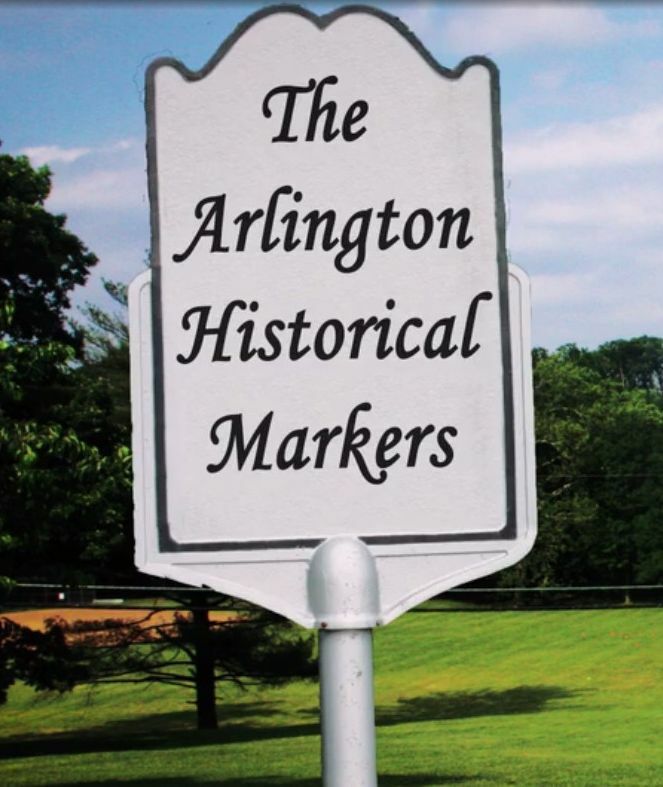 We hope you will join us in exploring the incredible history throughout Arlington and look forward to learning more from our students and the perspectives they bring. 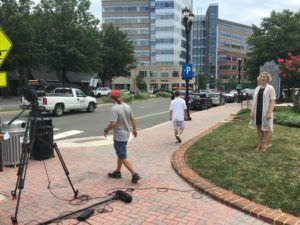 Episode 19 – Watergate Investigation, Nash Street, below Wilson Blvd. Episode 20 – Green Valley Pharmacy, 2415 Shirlington Rd. To watch Season 1 of Historical Markers, click here.